Celebrate one of the most important days of your life with D’Lux! 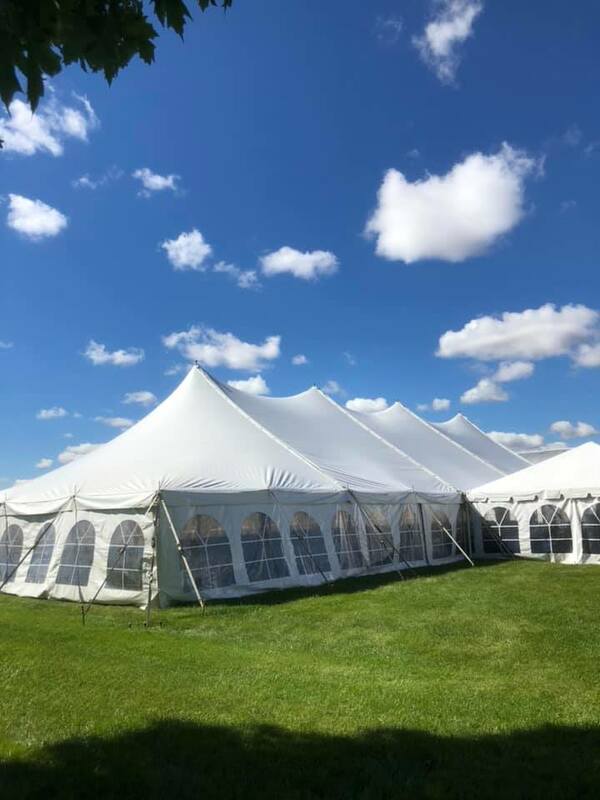 We provide seating, tables, lighting, tents, and decor for weddings of all sizes, so you can focus on enjoying the day with friends, family, and loved ones. For ceremonies, D’Lux can provide seating for guests, lighting, decor, and more. Provide shade or protection from the weather with one of our tents! D’Lux’s selection is second to none, and we’ll work with you to find the perfect shape, size, and style for your wedding. Click to learn more about our services or to see more examples of our tents. For receptions, D’Lux’s seating, tables, lighting, and centerpieces can make any space magical. 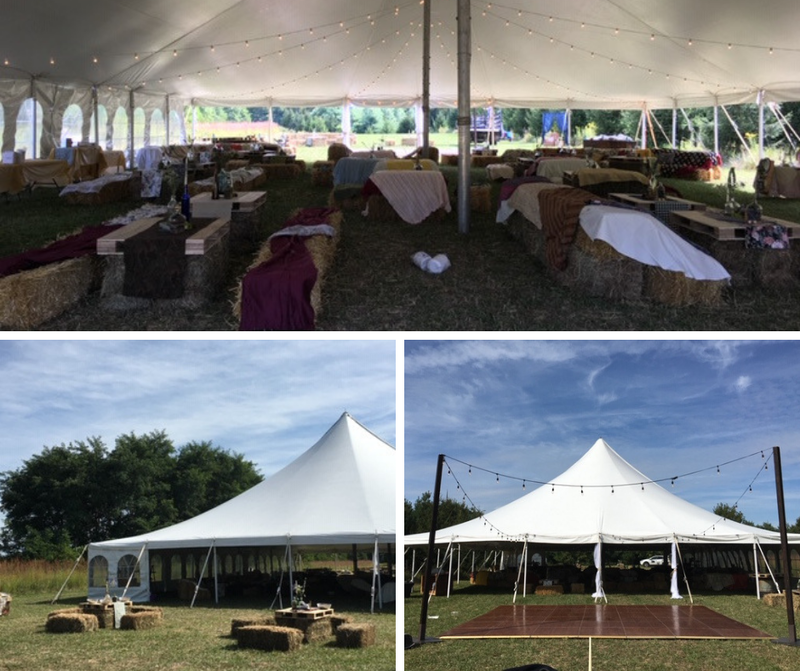 Celebrate outdoor receptions without fear of weather in one of our tents. We can even provide the dance floor! Most importantly, our professional, courteous staff will handle all setup and takedown. Rely on their experience and spend your wedding day focused on your marriage and your guests! Browse the gallery below to see some examples of our weddings.